Brand New. Never Used. Never Installed. Made from One Solid piece of Billet T6061 Aluminum. This is NOT an oil cap that is seamed together out of various pieces of aluminum. They are then Anodized, using a special process to offer a longer lasting, better finish. 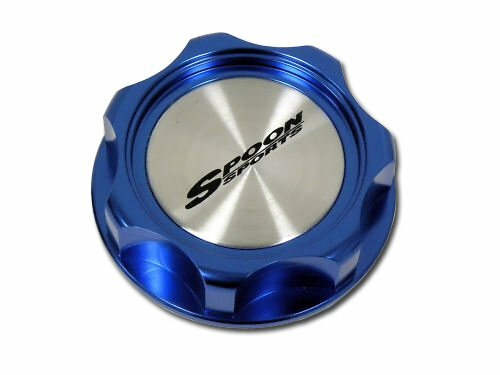 These oil caps are for Honda and Acura Engines with SCREW-IN style caps. Note: The oil cap emblem is NOT pre-attached. We send them in this manner so that your oil cap and emblem will be centered once you screw the cap to your desired and customary tightness. Once you have screwed it into this final position, you install the decal provided.